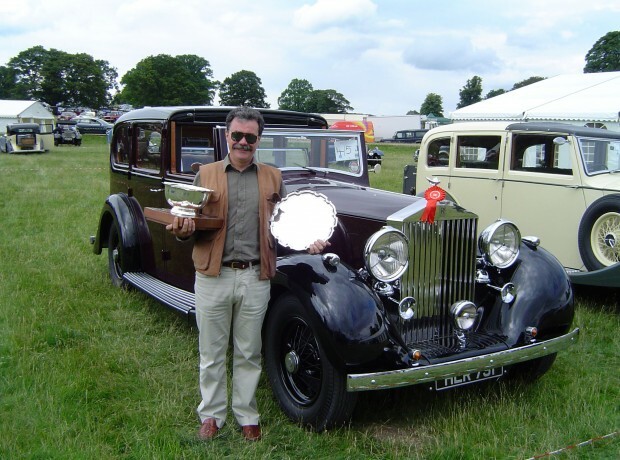 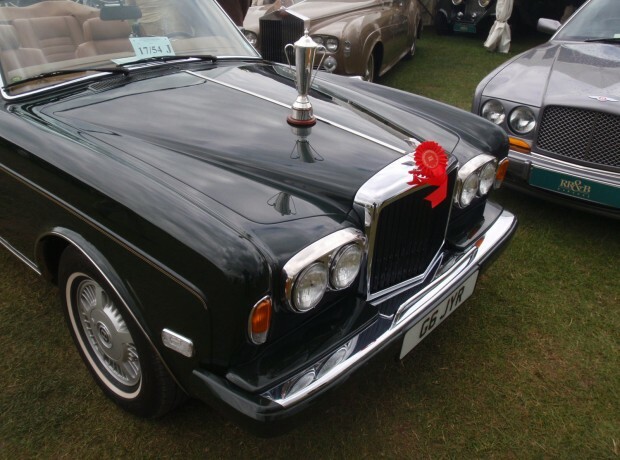 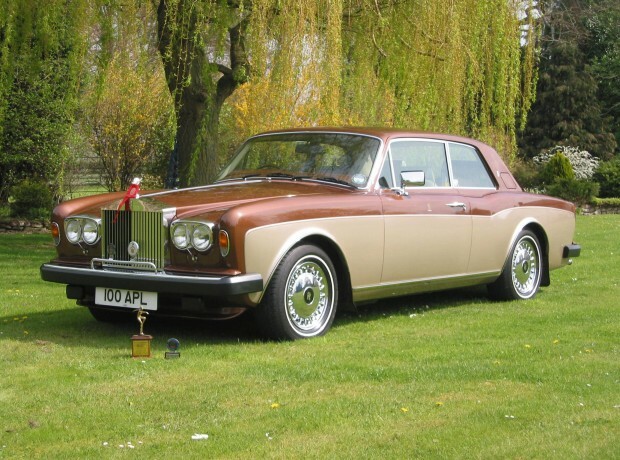 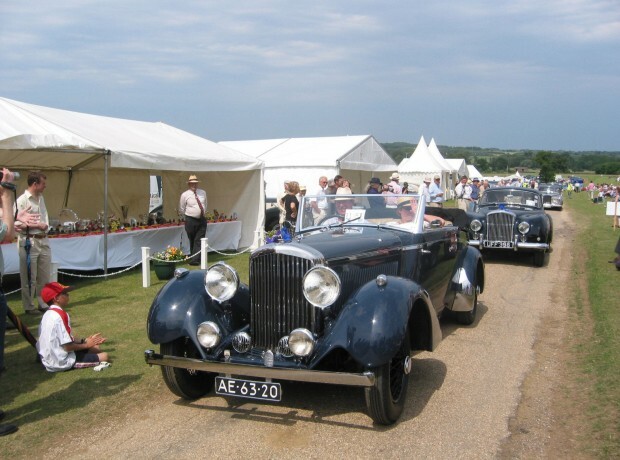 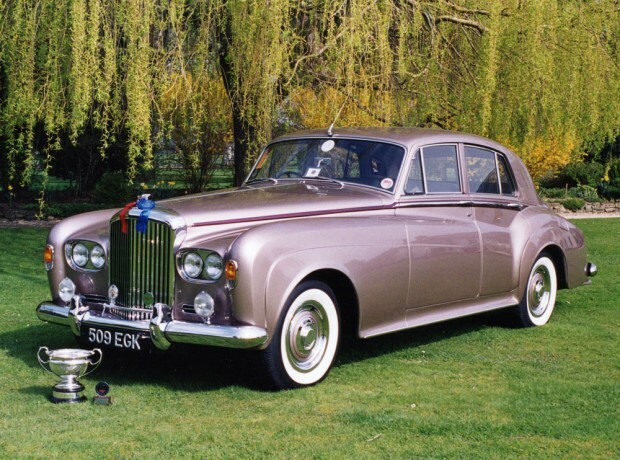 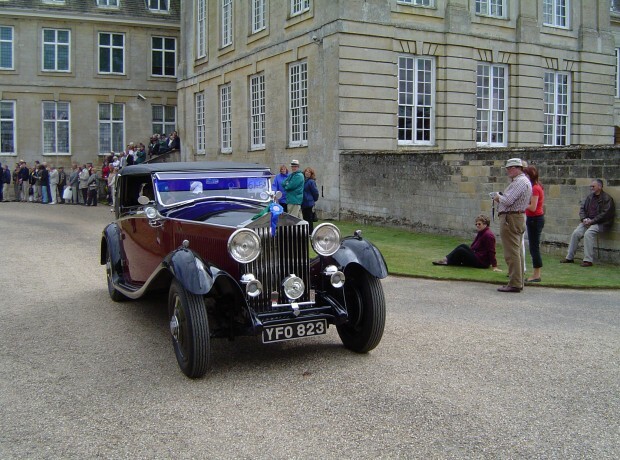 RR&B Garages is one of the leading restoration specialists dedicated to Rolls-Royce and Bentley Motor Cars and to our credit have completed many concourse winning restorations. 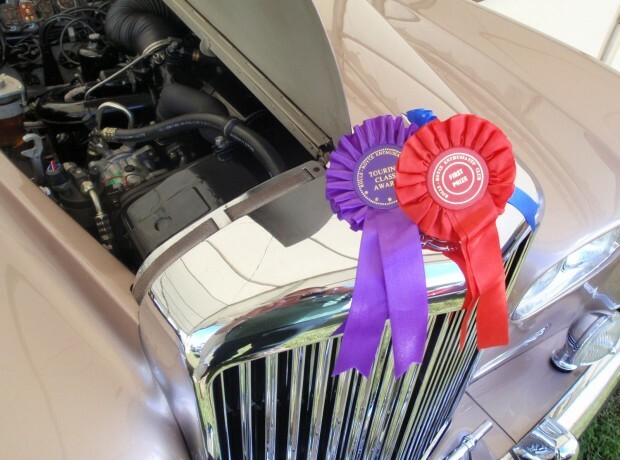 Whether a full Concourse restoration or partial component restoration, the work is completed with pride to the highest standards surpassing the closest scrutiny by the most critical of eyes. 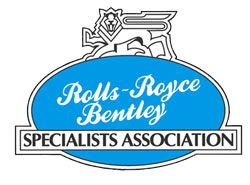 Please visit the pages dedicated to restoration services we offer or contact our restoration departments for advice.